Built upon the site of a working southern rice plantation, Caledonia Golf Club is famously recognized for its design and incredible beauty. 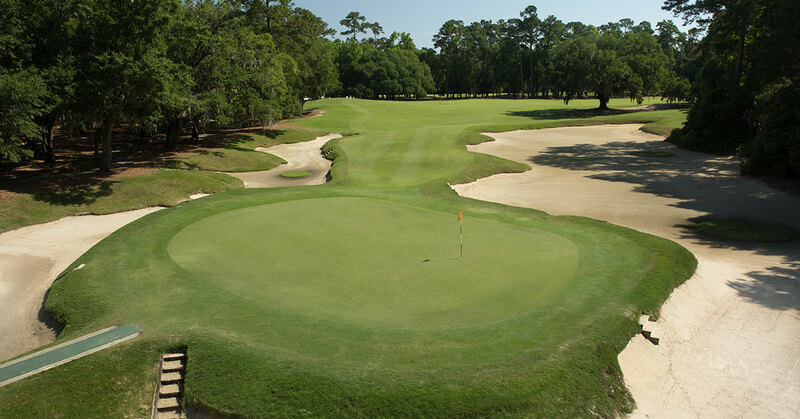 If you polled any group of frequent visitors to Myrtle Beach, they would tell you Caledonia is the one course you must play. Blessed with the beauty and Southern charm, this course has the scenery very few other courses can match. 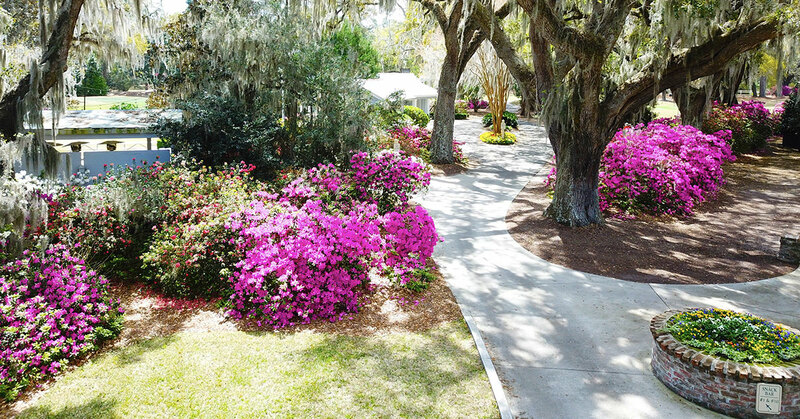 Enjoy the drive down the oak-lined entrance, ending at the Antebellum style clubhouse. You will immediately feel like you have gone back in time 200 years. Mike Strantz was the architect who designed this masterpiece. He also designed Caledonia’s sister course, True Blue, found just across the street. Known for some of “outside of the traditional golf box” works, Caledonia is certainly one of his best. Almost all who play a Strantz course, end up playing another one soon after. 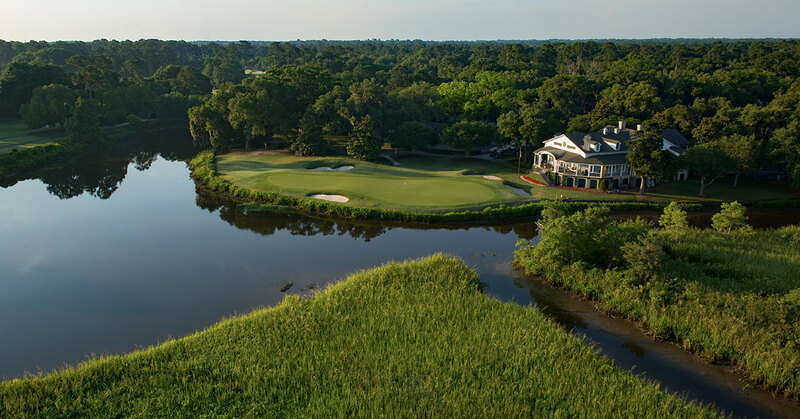 Golfers have the ability to package both True Blue and Caledonia together, along with other great south Myrtle Beach courses. True Blue offers onsite lodging in golf course condos, this allows for a very short commute to Caledonia. The Grille Room serves some of the best onsite course food in the area. They offer much more than your typical golf course fare. 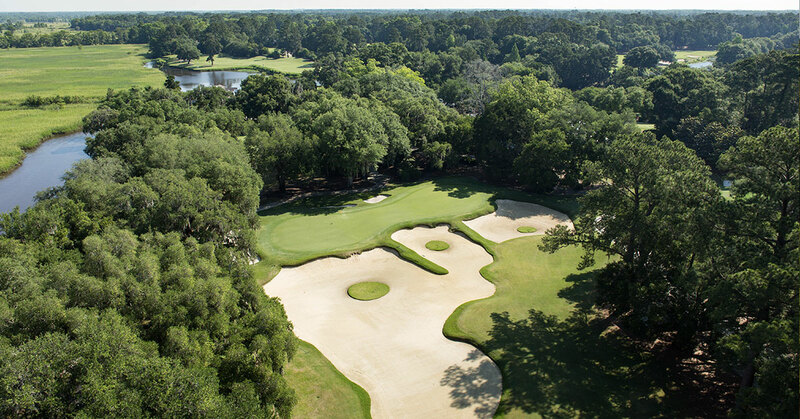 Come see for yourself what makes Caledonia both a historic and world-class experience for golf in South Carolina.